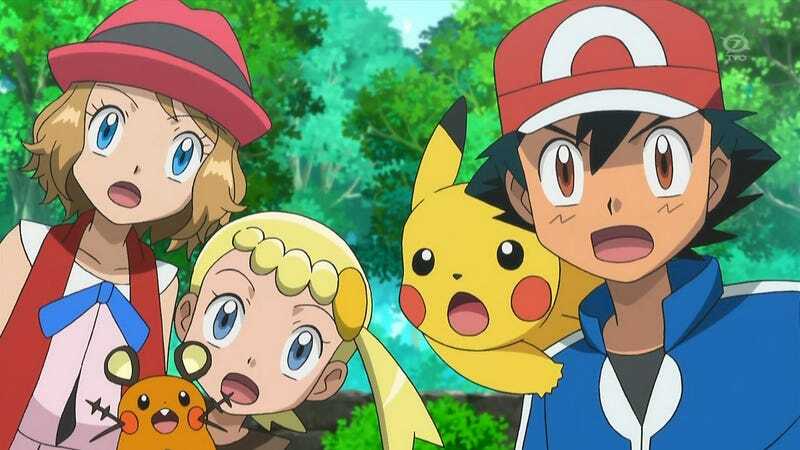 According to The Hollywood Reporter, the Pokémon Company has been meeting with Hollywood studios to launch a big-screen, live-action version of Pocket Monsters. Sources tell The Hollywood Reporter that Legendary Entertainment could come out on top, beating out Warner Bros. for the rights. (Though, Sony is said to also be interested.) The entertainment trade publication mentioned that the fact that Legendary is owned by China’s Dalian Wanda Group could cause controversy. Japanese movies were banned in China for the past three years, and have only been approved for release recently, The Hollywood Reporter added, and there is also historical tension between the two countries. Legendary, Warner Bros. and Sony declined to issue a comment to The Hollywood Reporter. Kotaku reached out to Nintendo, one of the Pokémon Company’s owners, for comment, but did not hear back prior to publication.